Before embarking on my project, my greatest fear was that my lack of knowledge would restrict my ability to be useful on placements and my enjoyment of the experience. 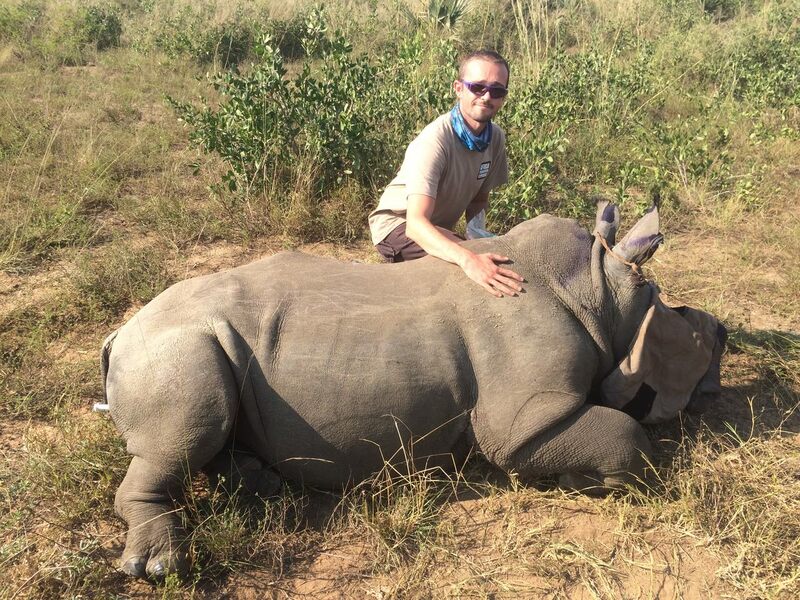 That fear was laid to rest by those at ACE who helped organise our placements, but even more so by those on the ground in South Africa itself. Martin provided a warm and inviting introduction to the country, allaying some of my fears whilst also helping me to realise the reality of conservation in Africa. It’s very easy for those of us who are directly removed from the situation to claim how things should be, but without a real understanding of the country that’s very difficult. My placements taught me that conservation is not clear cut, but a sliding scale of various shades of grey; however, although we may have different attitudes towards it we’re all on the same team and have to pull together for the benefit of all animals and their habitats. Remember though, that this isn’t a holiday. Some of the work may be mentally and physically draining, but what you gain from such a unique experience is beyond words and completely worth it. The best advice I can offer, is to approach your placement with an open mind. Opportunities are abundant, you just need to be willing to take them and have a work hard attitude to get involved. 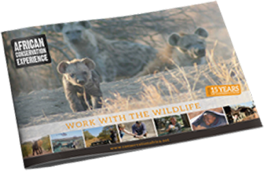 Remember why you’re there; conservation, especially in many parts of Africa, relies on the financial and physical support of volunteers in order to complete some of the essential tasks needed for the animals care. Phinda was described to me as “Eden” upon arrival in South Africa, something that you may find hard to believe until you arrive there for yourself. But upon seeing the unique biodiversity, vibrant ecology and amazing people you come to realise that it’s exactly what it is. Every day is a delight, getting to see the animals in their natural habitat, and observing some amazing behaviour each day. The middle of the day is volunteers’ chance for down-time, but there were always exciting opportunities to keep busy if you’re willing to engage. 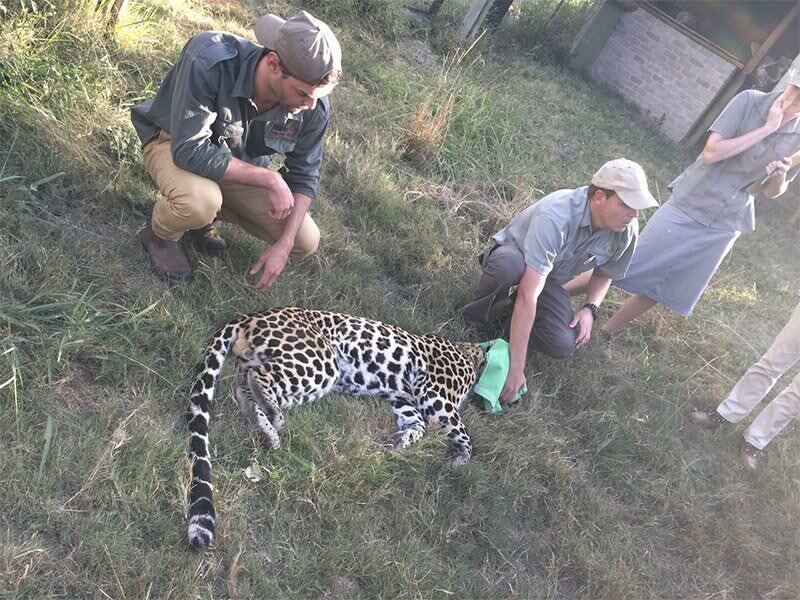 Although the day-to-day tasks at Phinda focused on tracking and population monitoring, exciting opportunities were never far away. 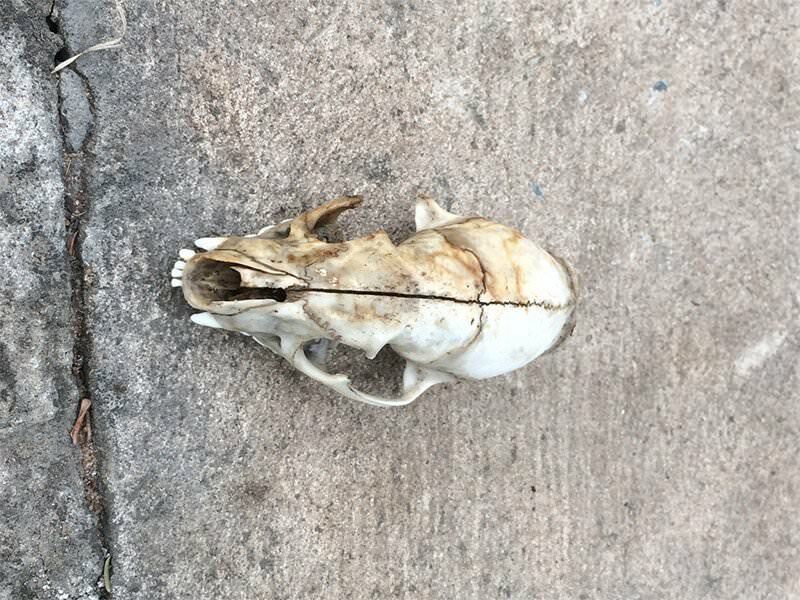 I was lucky enough to be involved with lion tracking and relocation, helping to set up camera traps for nocturnal creatures, help to land survey a new area that was to be added to the park and even clean up some skulls and bones ready for research use. The researchers at Phinda were fantastic, always keen to get us involved and happy to answer my many questions, no matter how simple or complex. The trip wouldn’t have been the same without them and their ever-present guidance, for which I’ll be eternally grateful. Moholoholo was a completely different, but equally rewarding change of pace. 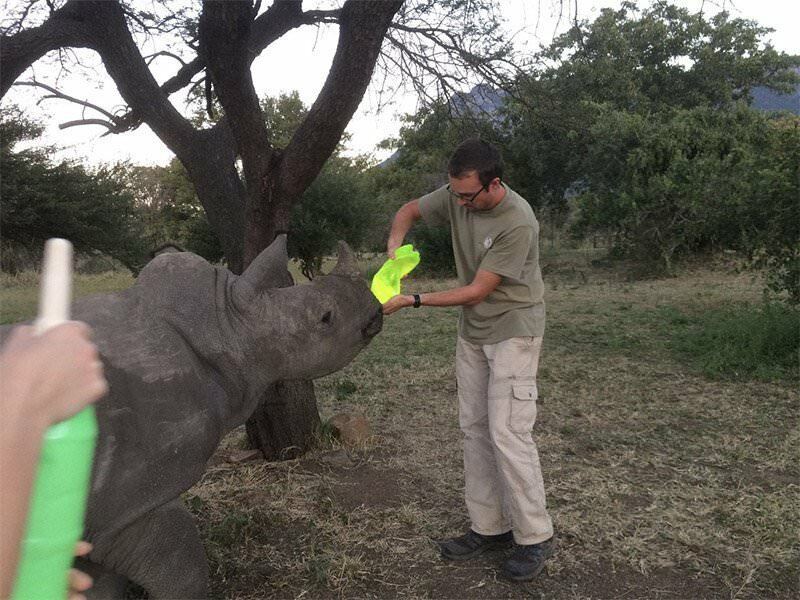 As a rehabilitation centre, Moholoholo is home, both short term and permanent, for a wide variety of animals from the local area including Kruger National Park. Days follow a routine that involves the care for, cleaning and feeding of animals within your designated group; I was the envy of all my friends back home when they found that I had the honour of working closely with the honey badgers, including international superstar Stoffel. Working so closely with these amazing creatures enabled me to better see their character and individual quirks, which made the whole experience even more engaging. 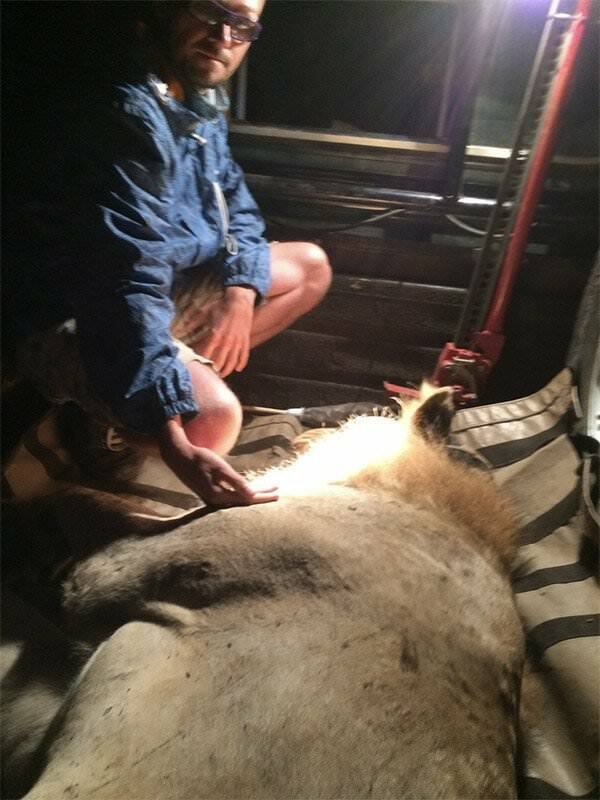 Again, although I felt at a slight disadvantage due to not having an animal background, the staff and other volunteers helped to set my mind at ease and educate me, and before long, I was taking part in more tasks and being given more responsibility. Being willing to work hard and wanting to learn are 2 incredibly positive attributes to carry with you to Moholoholo, which will see you in good stead and able to make the most out of the plethora of opportunities on offer. 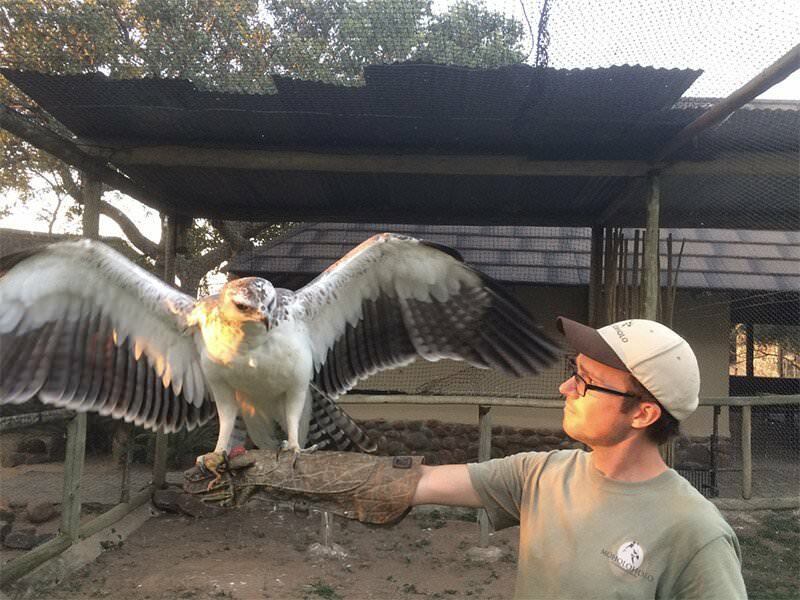 During my time there, I was able to get up close with many large African birds of prey, help with the collection of a pesky porcupine, gave direct and specific care to injured owls and vultures, and learn a great deal about a wide variety of animals and their care. I could talk for hours and hours about the many adventures I was lucky enough to undertake during my placements with ACE, I still haven’t finished telling my friends and family everything! The amazing sense of accomplishment and pride I feel whenever I look back at what I’ve learnt and been privileged to be a part of, is unfathomable and something that will stick with me for the rest of my life. ACE, it’s staff and various partners do an incredible job of creating a sense of empowerment within you that lasts far beyond the completion of your placement. 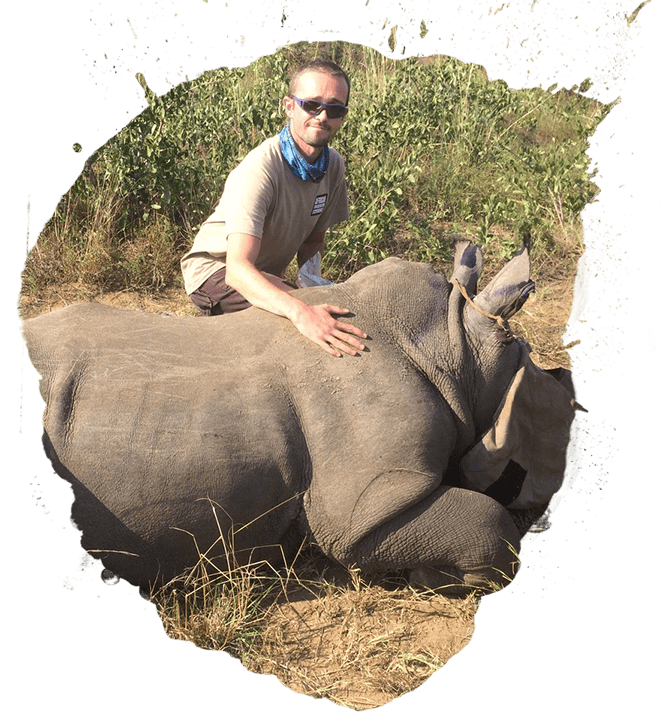 Volunteering and assisting with conservation efforts in Africa is an incredibly rewarding activity, one that ACE facilitate brilliantly with their own passion and expertise.